Call Points: Surface call point with 470 Ohm resistor and N.O. contact. 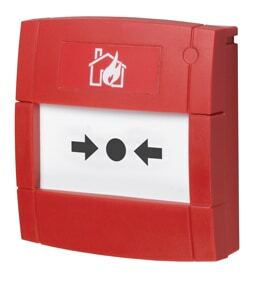 Indoor call point with NO contact and 470R monitored contact. Supplied with surface mounting backbox and resettable element. and monitored contacts in the same housing.